The starting location is on Bloor Street. You will be 5 meters away from another cache. 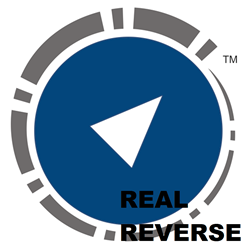 This isn't another typical reverse Wherigo. Although it does have a reverse section, this one is not that plain and boring. Expect twists and turns as you go caching near Bloor West Village.